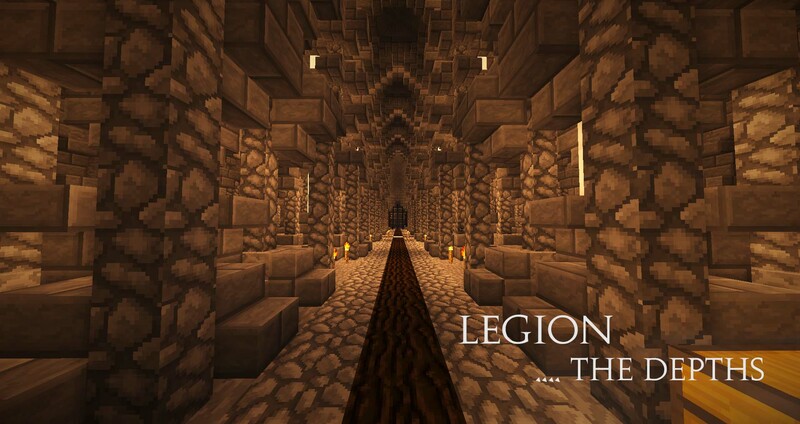 Hail fellow divinity members, and welcome to the official Thread of the Legion. Legion is a unlimited monarchy built from the reformed factions of Kings and reavers (also known as Fallen for a short period of time.) 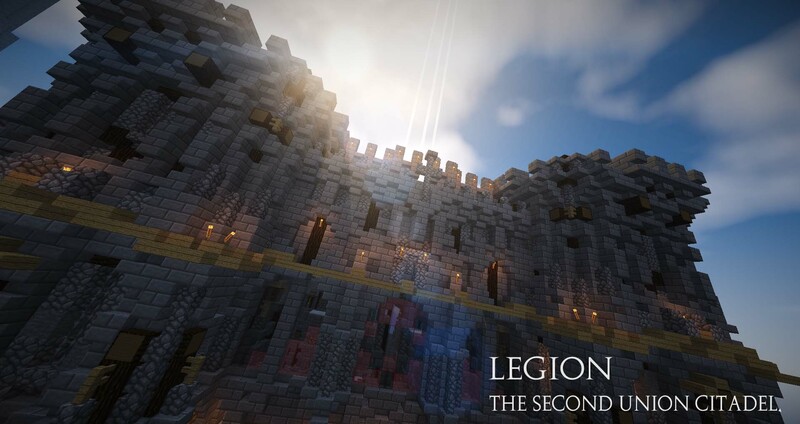 Legion in the scope of divinity’s history dates back to the second world, in specific a month or two before the third great war. 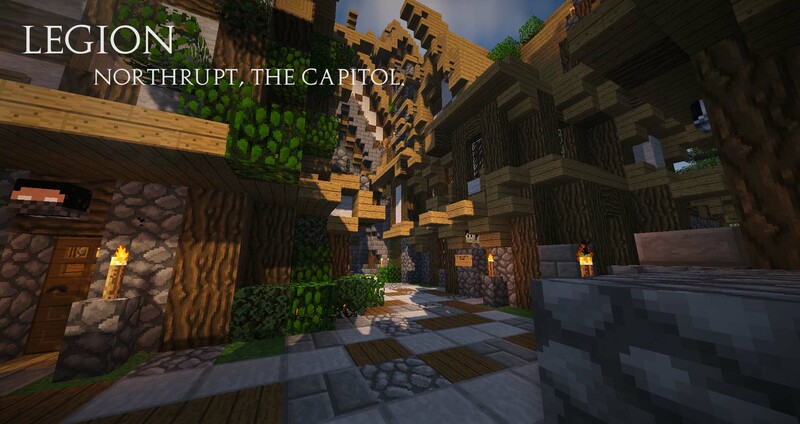 After the third war the legion left and had not returned for three months, however the Legion stands again today in sizeable force becoming what is likely the second stable empire of Divinity.This post will shed some light into the darkness of what can loosely be considered the Legions system of government and customs. The Vires_Cado or “Might of the fallen” is the strongest warrior in the legion, excluding the highlord. This rank is exclusive to one person and is obtained only by besting the current champion in “provocatio violenta praedatio” or a duel to the death. This title is an honorary cultural title and so is separate from the military ranks. The Blood Knight is the commander and enforcer of the Imperator’s will. It is the responsibility of the Blood Knights to carry out the tasks given to them by their superior and solve disputes among townspeople, in a sense they are the Legion’s officers of the law. Occupational Citizens gain a custom title suiting there profession and are expected to proform jobs accordingly. Residents are members who do not contain solid jobs and generally function as towns people. Legion Foreign Policy Is dictated by the Highlord of Legion with reguard to popular opinion of a nation and or the circumstances surrounding them. Causeation for War is un-permitted claiming on the Legion Isle or attacking Legion citizens unprovoked, the support of close allies is also probable cause for war. Commonly Referred to as the duel to the death. Any member Regardless of rank in military or social status may challenge another member of the Legion to a duel to the death. terms may be set by the combatants such as wagers of money,property, and possibly position. This tradition dates back to old legion from the sparring practices of SnipeZZ and chicagogrand who would often break into spontaneous fights in Legion hold. A recently adopted tradition to promote contest amoung the legion, The Vires_Cado is the Strongest warrior in the faction excluding the highlord.To attain this rank you must defeat the former vires_cado in a duel to the death, the Vires_cado may only refuse a duel to the death 3 times before he must fight an opponant, then his chances refresh. 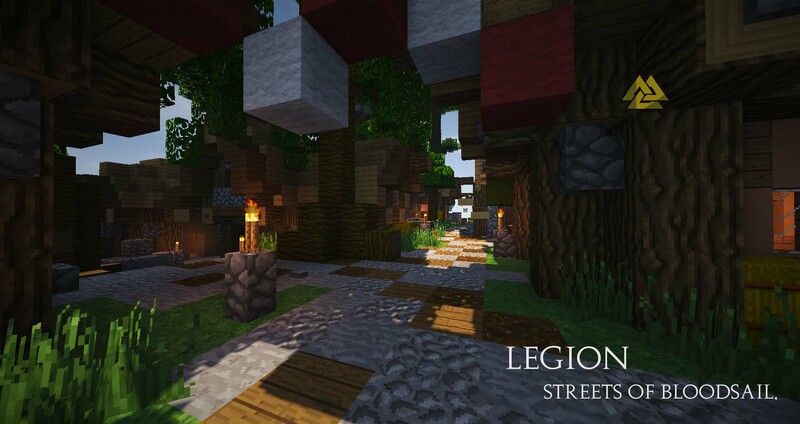 Not often in practice anymore the trial of the Legion is a time honored tradition where initiates of the legion undertake a test of strength to advance in the legion to higher military standing.Typically the trail consists of a battle between the initiate and a horde of undead. This practice dates back to old legion where wraiths were sent to battle a thunder of enderdragons in the mesa, near the ancient ring of blood. An eye for an eye and a tooth for a tooth.The Legion law system is built on retribution in equal proportions, before an act of vengeance is taken it must be cleared by a Blood Knight or member of higher standing. Treason in an unforgivable sin regardless of circumstance, traitors shall be banished and shunned from the empire.Should a threat be presented by a traitor after banishment the offender will be deemed a public enemy and is susceptible to attack at any moment. Members of the Legion have the right to use & carry weapons of all ordinances at any time unless ordered otherwise by a military superior. Residents and above may appeal a dispute to an Imperator or the highlord if they feel a Blood Knight has made an unjust action. 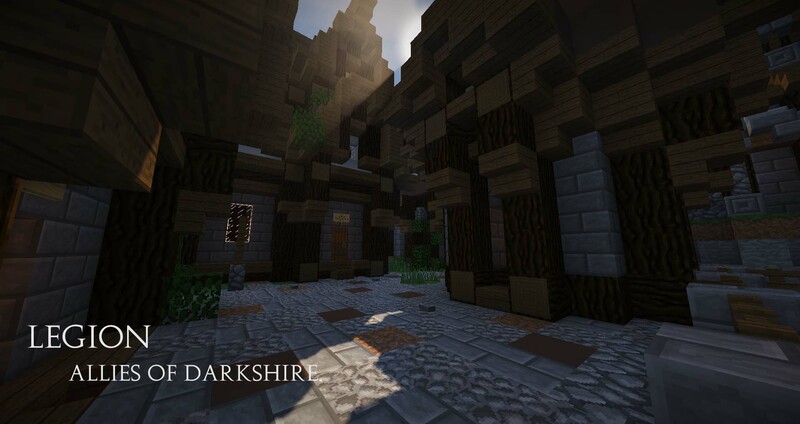 Trade is allowed and encouraged with factions of Neutral and allied standing however, Intentional trade with enemies will result in punishment based upon the degree of the offense. This will be updated to be more indepth and visually appealing at a later stage.